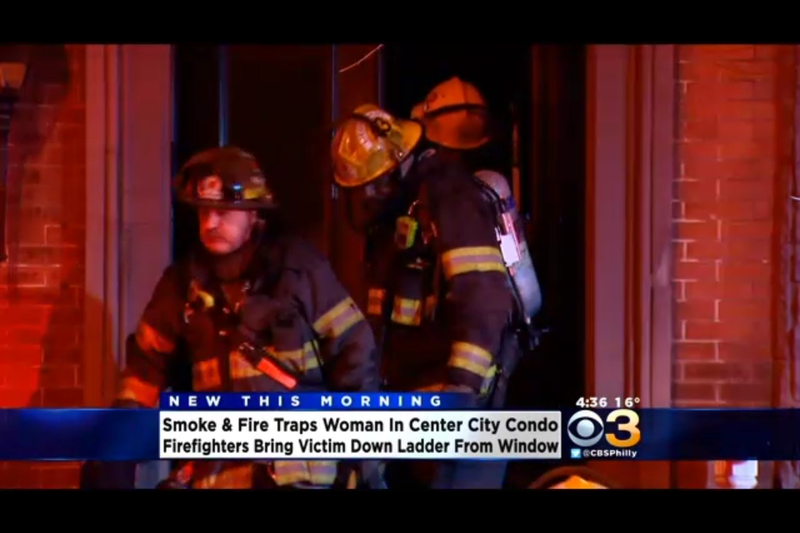 PHILADELPHIA (CBS) – A woman had to be rescued from her burning Rittenhouse Square condominium early Friday morning. The fire was reported just after 1:15 a.m. in the second floor of the building on the 300 block of South 17th Street. Fire crews led the victim down a ladder from the second floor window. She was evaluated on the scene and reportedly suffered no injuries. Several pets were also rescued from the building. 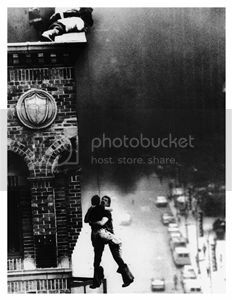 The fire was placed under control in about 20 minutes. There’s no word yet what caused the blaze.